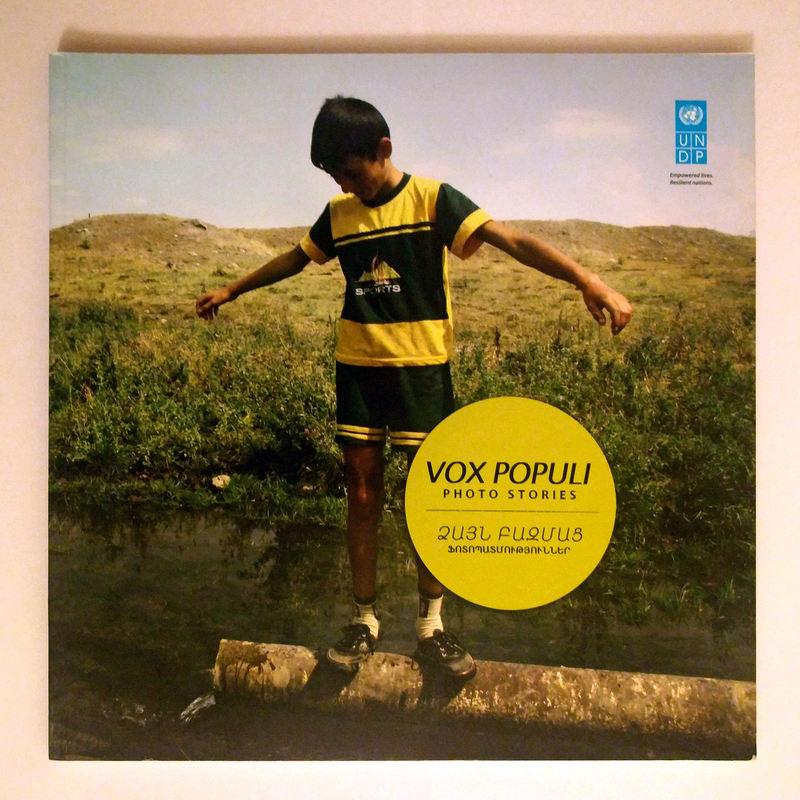 The photo stories documented in this book published by UNDP and multiple partners are written by ordinary people, mainly youth living in rural communities of Armenia. They present stories about disaster risks that their communities have been exposed to. The book is available in the right rail of this page.